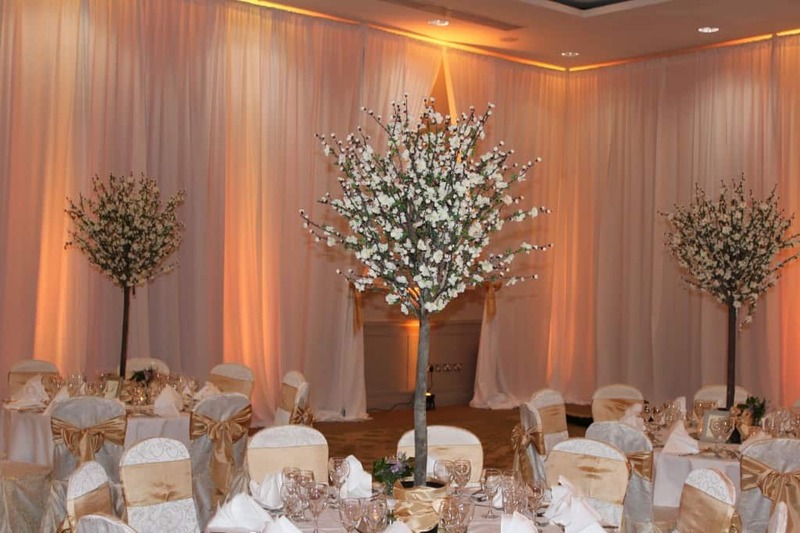 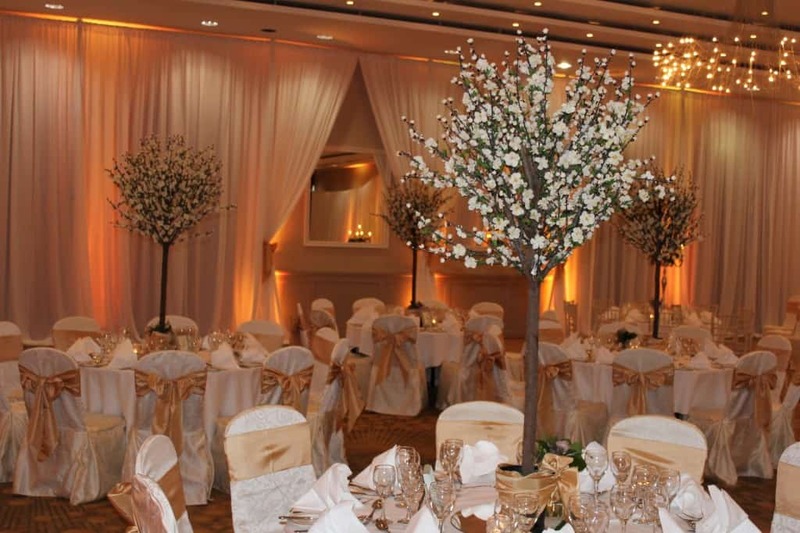 Cherry Blossom trees and table centrepieces have become a favourite at wedding in the last few years, your guests will be amazed when they walk into your wedding room and see the impact that our cherry blossom trees have on your room styling. 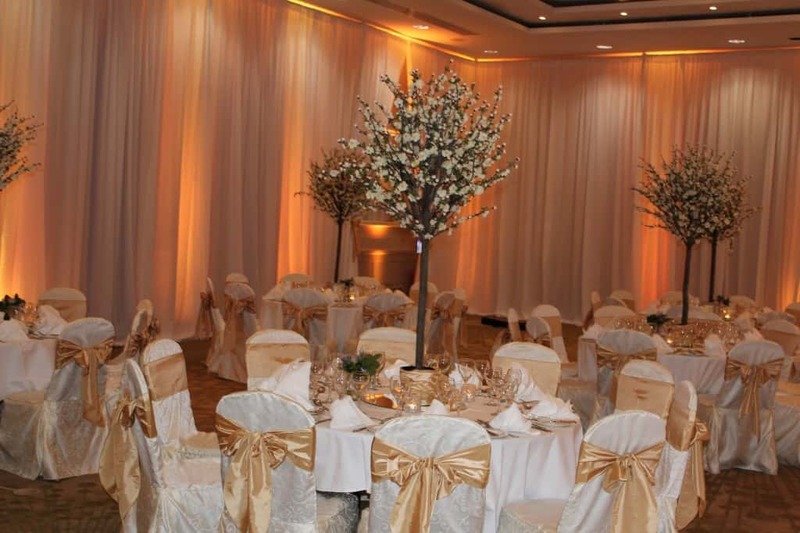 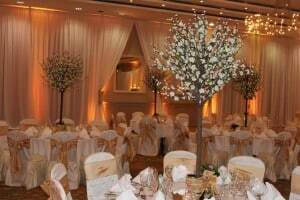 We can tailor make most of our design to suits your wishes with tall and low versions that will suit any wedding room. 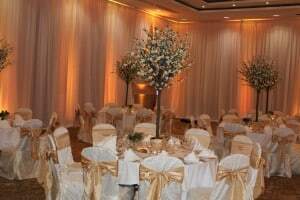 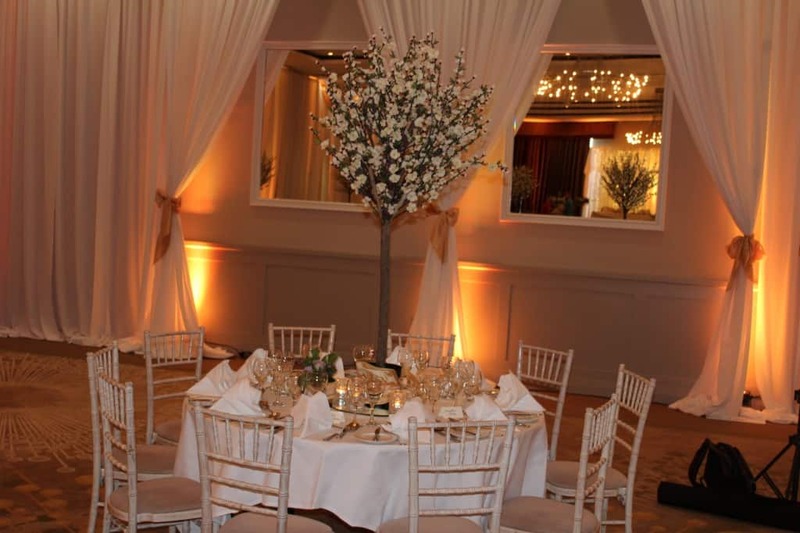 Call us today to get a great quote for your wedding cherry blossom trees or table centrepieces.